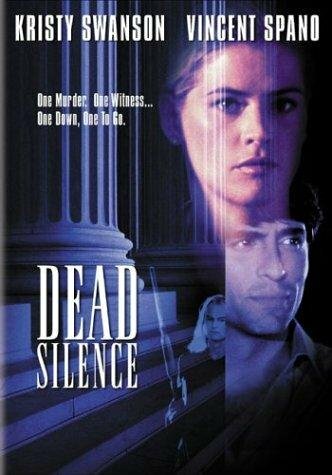 After young Rachel Pressman (Daveigh Chase) witnesses a brutal murder in a Kansas City parking garage, homicide detective Steve Banks (Vincent Spano) and his ex-lover, beautiful police psychologist Dr. Julie Craig (Kristy Swanson), work together to help the child identify the killer. But when an FBI agent (Bruce Boxleitner) gets involved, it appears that what looked like a simple mugging gone awry may actually be part of a deadly cover up engineered by a corrupt Washington power broker (Tony Todd). Will the truth be discovered in time to protect Rachel’s life, or will she be silenced permanently? This riveting political thriller unfolds as a desperate race to save the only witness to a crime with ties to a sinister conspiracy.